On 11 April FortFC team launches a weekly Quiz with prize pool of 200 EUR (1000 tokens) for each game! Quiz by FortFC consists of 5 questions and only one correct answer for each question. The prize pool is 200 EUR (1000 FortFC tokens). You will have only 1️ minute to answer each question! Please note: you can not change your answer! The one who answers 3 or more questions correctly becomes a winner. In case few participants have answered correctly the same number of questions, the Quiz prize pool splits equally among the winners. Don’t miss your chance to win the prize! Welcome No Deposit Bonus 35 USD is available for Newbie PRO and S.T.A.R. 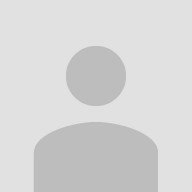 live trading accounts. 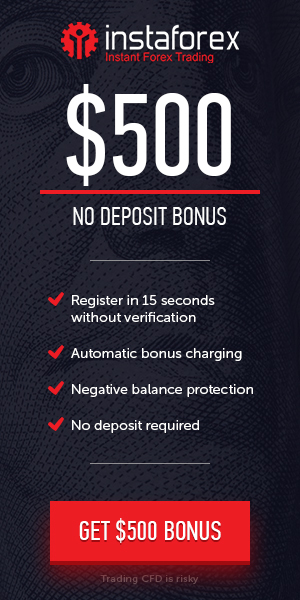 This $35 Welcome No Deposit Bonus is deposit free and does not require the deposit of own Money to withdraw the free bonus.